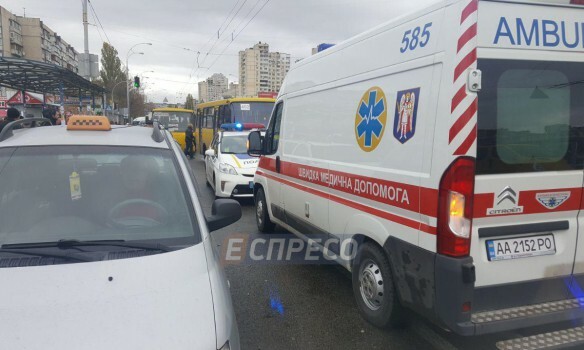 A bus ran over people in Kyiv today, and a married couple was killed, as local police wrote on Facebook. “A woman and a man, born 1952 and 1953, were hit by a bus. It was found out that they were a married couple who lived locally. As a result of the hit, the woman died on site, while the man died in an ambulance on the way to hospital,” the statement reads. The eyewitnesses say the bus was moving fast. » Will millennials ever get married?